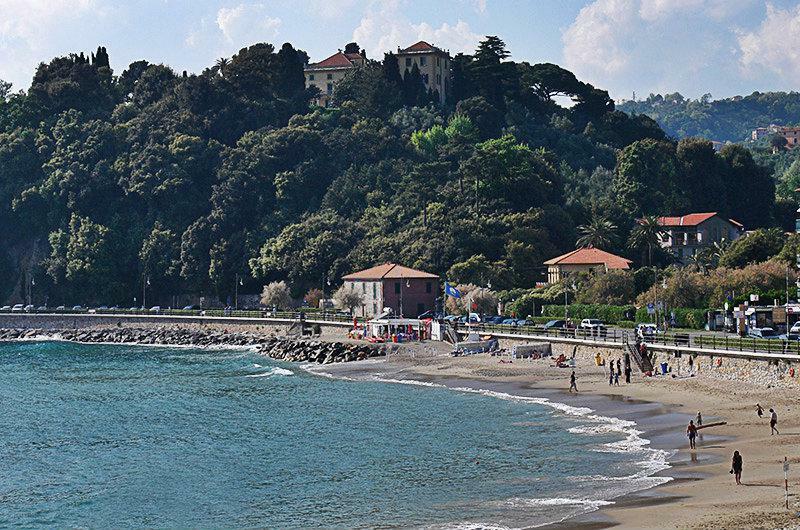 Visit the town of Lerici in Liguria, Italy and its beautiful castle and enjoy the sandy beach of the town. 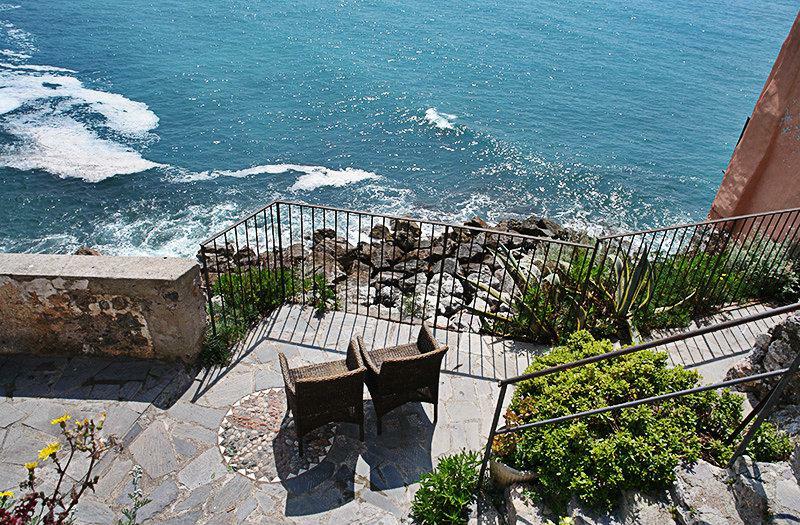 Rugged coastlines, spectacular views and secluded bays - that is Lerici! 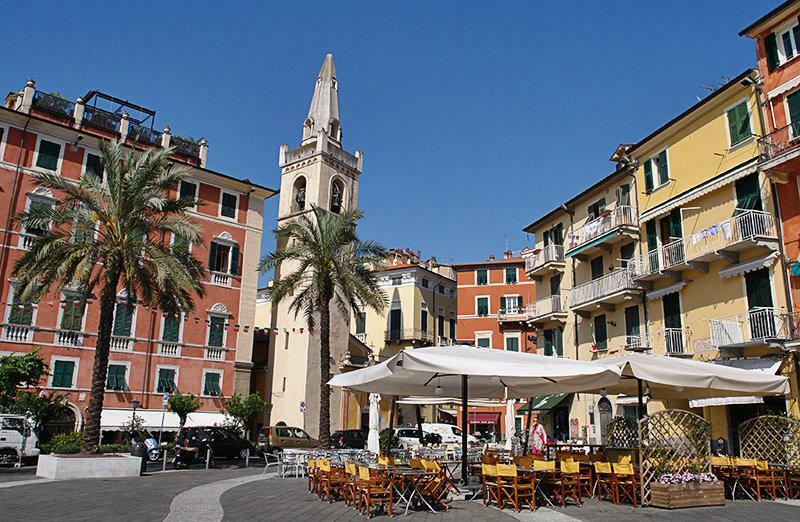 The coastal town of Lerici lies in one of the most beautiful bays of the Riviera di Levante. 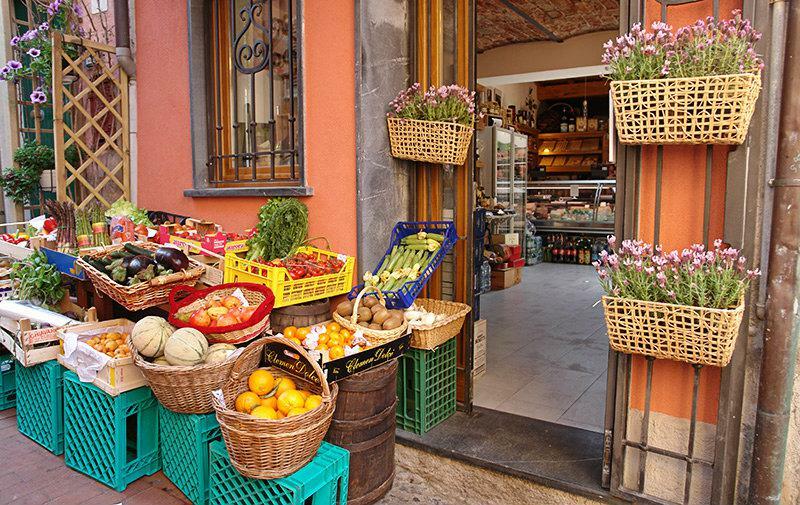 The city area extends along the wide beach of Venere Azzura and includes picturesque mountain villages in the Spezia Province. 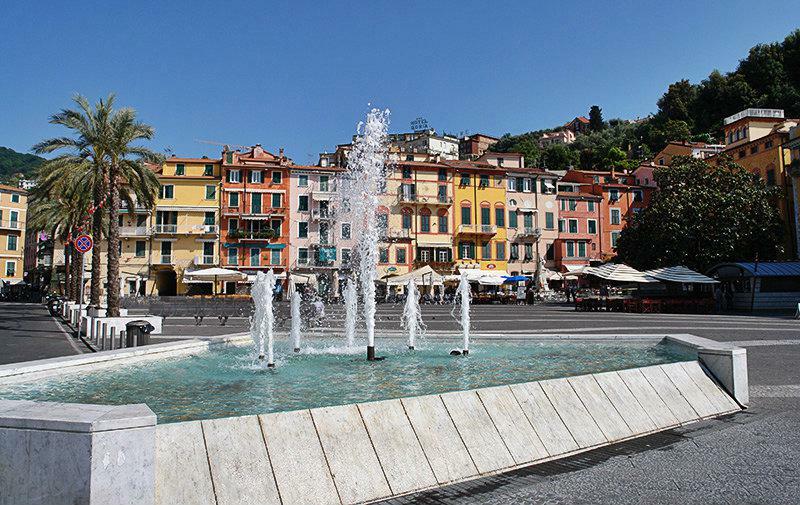 Lerici has always been a destination for poets and artists and that is how the Gulf in front of the city became known as the "Gulf of Poets" throughout the world. But Lerici has for long not been just a destination for artists alone. 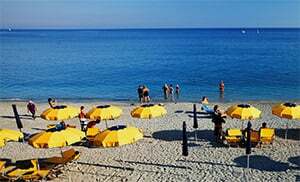 The municipality presents itself as a very convenient beach resort, a haven for vacationers looking for peace and relaxation, as well as destination for lovers of sports, gastronomy or entertainment. The town of Lerici is dominated by the Pisa-Genoa Castello within which the Museo Geopaleontologico is situated. Dinosaur robots are on display here and one can experience future scenarios and earthquake simulations. The English poet Percy Bysshe Shelley spent his last years in San Ternezo. One can read his verses on marble tablets today, in the white villa where he lived at that time. 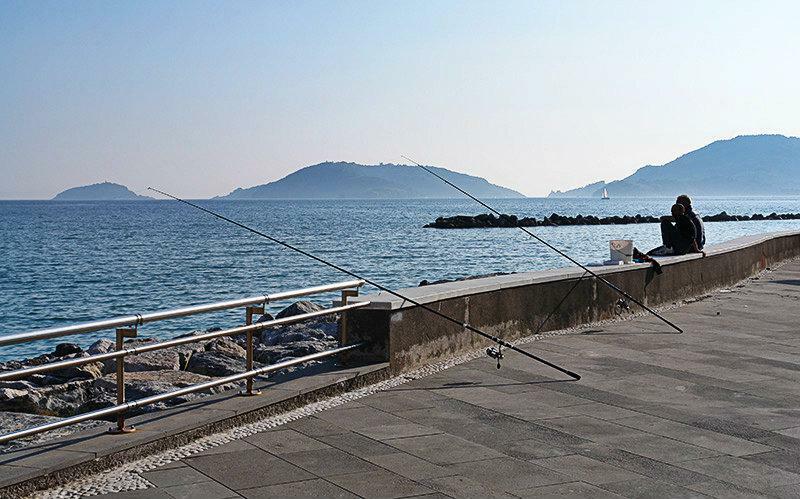 South of Lerici are narrow roads that lead to the village called Fiascherino belonging to Lerici and to the fishing town of Tellaro. There are secret bays, rock orifices and architectural features to admire. The lovely sandy beach attracts many tourists to the resort. This year, the wide sandy beach was again awarded the Bandiera Blu (Blue Flag) for its excellent water quality, as well as for its services, cleanliness and safety. Athletes do not miss out here too. You either prove yourself at a beach volleyball match, dive to the bottom of the sea in search of the sunken Christ statue or you undertake a boat trip in order to enjoy the views of the coast from the sea. 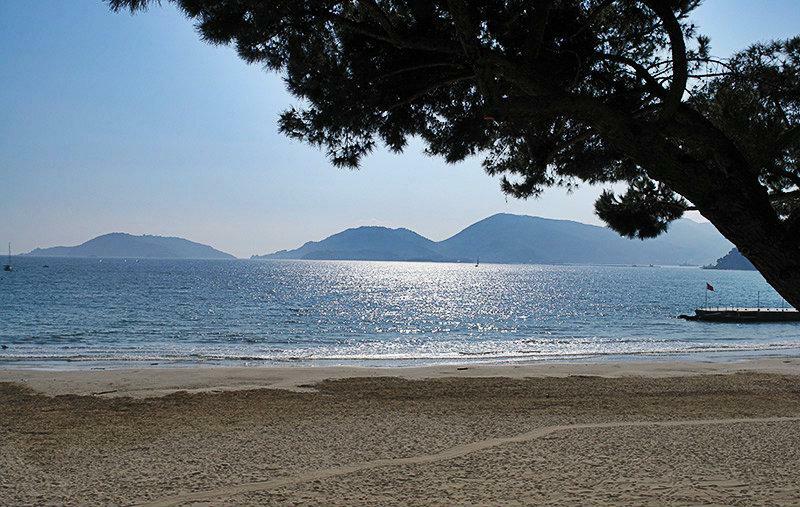 Lerici is also a holiday destination for those who seek harmony with nature. The natural park of Monte Marcello is a pure paradise for hikers and mountain bikers. 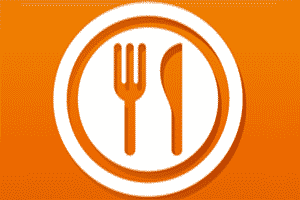 This area has well developed walking trails and a motor road; rewarding descents to secret bays are also available. 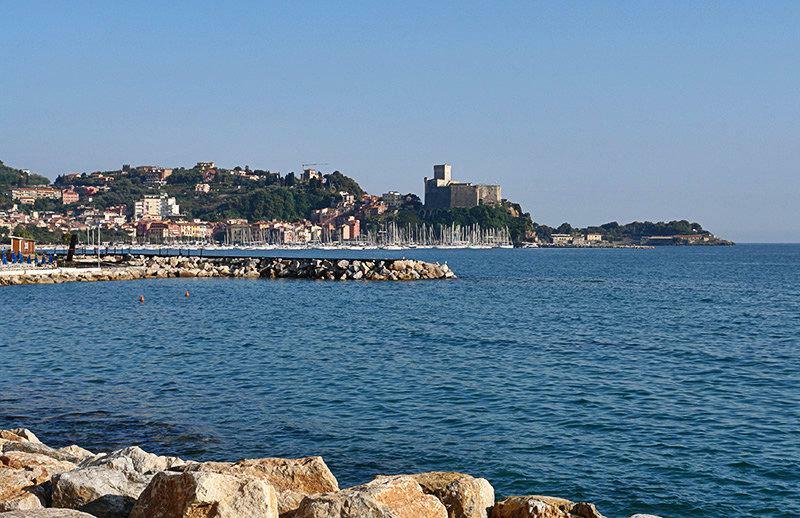 Lerici was founded by the Etruscans. It was long fought over by Genoa and Pisa in the Middle Ages, each party wanted to possess it. Pisa finally succeeded in taking over the place in the Middle Ages in 1241 and Lerici came into its possession. The Castle was built in Lerici under their rule. Genoa continued to fight for Lerici in the Battle of Meloria against Pisa and won in 1256. Genoa captured the city and ended its occupation by Pisa. The Genoese rulers built the Castle further and fortified the place using military and defense systems. During the 14th Century, Lerici was the scene of clashes against the Guelph who destroyed the region twice, but could not penetrate the fortified Castle. 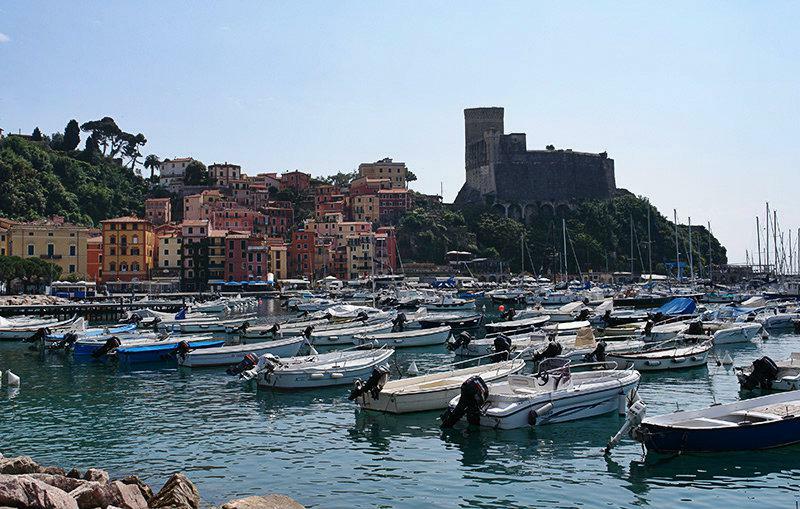 There were increased pirate attacks on the area around Lerici in the 16th Century. 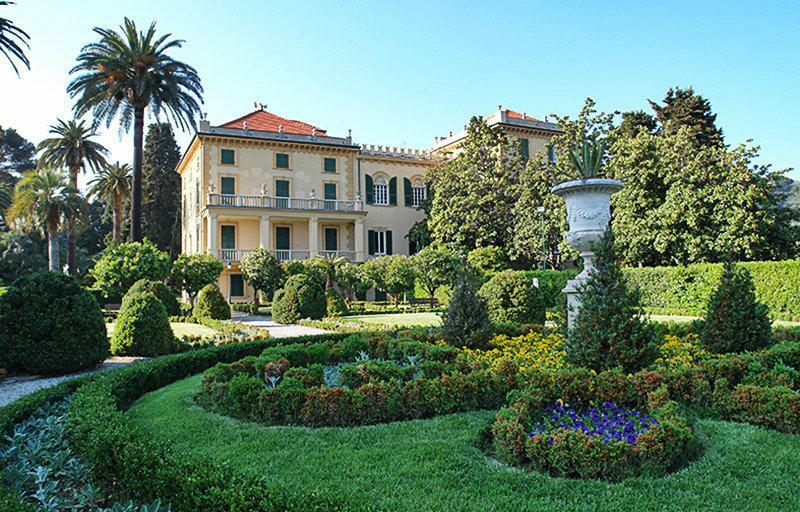 Many great noble families settled in the city in the 17th and 18th Centuries and built their large villas there. With the French occupation Lerici was annexed to the Ligurian Republic and became part of the First French Empire in 1805. Lerici became part of the Sardinian Kingdom in 1815, but later merged into the Italian Kingdom. Lerici is a village in the La Spezia Province located in the Liguria region. There are several other villages near Lerici, for example: Tellaro (2.9 km), Trebiano Magra (4.7 km) and Monte Marcello (9.0 km). Take the highway exit towards La Spezia from Genoa, keep to the left lane then take the exit La Spezia and thereafter the exit to Lerici.